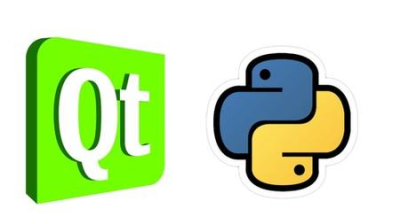 PyQt is one of the best cross-platform interface toolkits currently available; it's stable, mature, and completely native. If you want control over all aspects of UI elements, PyQt is what you need. This course will guide you through every concept necessary to create fully functional GUI applications using PyQt, with only a few lines of code.